Rock & roll! The music industry brings a lot of joy to people’s lives. In particular, the genre and subgenres of rock & roll have had a huge impact on the world. It’s nice to listen to a song and connect to it on a deeper level. It’s comforting when you can relate to music, and it’s soothing when you need an escape from reality. Music changes people for the better. 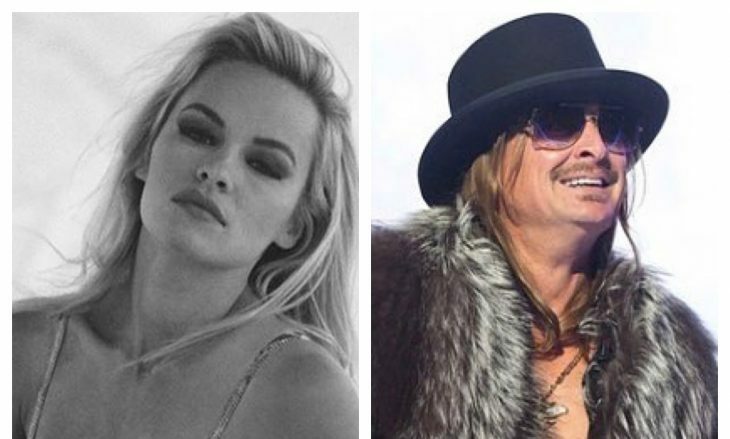 With rock & roll, there comes fashion, partying, fun world tours, wild lifestyles, groupies, and there are, of course, rock & roll celebrity relationships that become iconic. 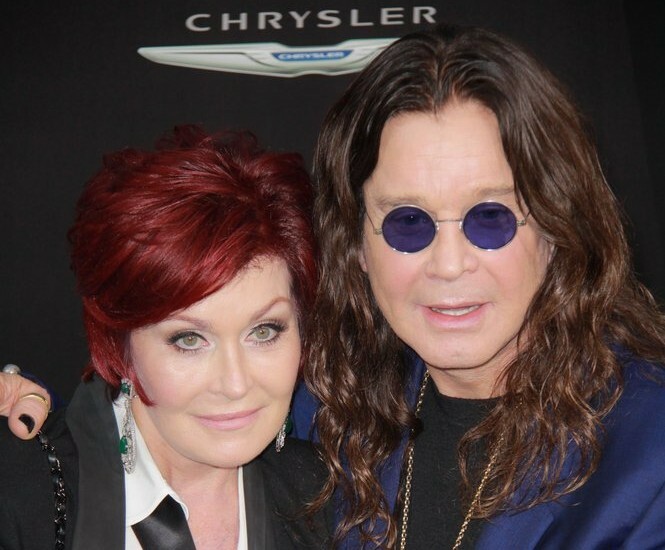 Celebrity couples that are rock stars live ravishing lives. Everybody wants to rock & roll all night and party every day! The former celebrity couple Pamela Anderson and Tommy Lee recently shared hugs and snapped pictures at the PETA 35th Anniversary this past Wednesday. According to People.com, Anderson said that Lee “was the love of my life.” This celebrity relationship may not have lasted, but the two have remained friends. The pair were married from 1995 to 1998 and have two sons together. This former celebrity couple are on good terms and lead by example. What are some ways to stay on good terms after a break-up? Typically, you’d think that all celebrities could afford to have their celebrity babies at hospitals, but, with being as famous as they are, a home birth may be the better option for more privacy. 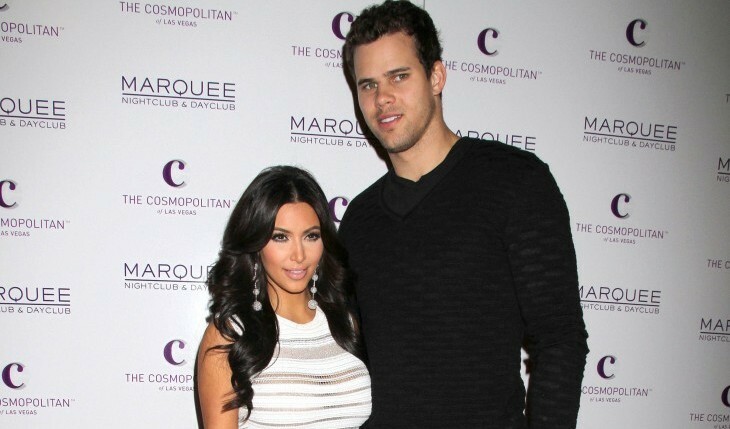 Below is our list of ten celebs who’ve decided to have home births for their celebrity babies. According to Pamela Anderson, any real marriage has its ups and downs. Since her 2007 marriage, annulment and then re-marriage, she has sure been riding the relationship rollercoaster. Anderson filed for divorce last July, but recently told the judge to throw the case out. According to People, Anderson thinks she and Rick Salomon are doing fine as a couple, and she is looking forward to the future. What are three different ways to work on your marriage? How do you know when you’re ready to call it quits on your marriage? Second time isn’t the charm! It seems like this couple just wasn’t meant to be, as Pamela Anderson and Rick Salomon recently split up yet again. The couple has been married twice, with the first marriage ending in 2008 only months after the wedding. According to UsMagazine.com, they were then spotted together on the beach in 2013. “It’s recycling,” Anderson joked, then saying “No, I’m very happy. We’re happy. He’s a great guy.” The couple secretly got remarried, but are now filing for divorce for the second time in their on-again-off-again relationship. What are some things to learn from an on-and-off relationship? Everybody dreads tax season — and celebrities are no different. Sure, it’s a huge pain to gather all of your receipts and organize your files, but it’s even worse if you owe money to Uncle Sam. Of course, you can always ignore that looming deadline and file late, although some people take this extension for granted. Many folks — famous or not — try to avoid payment for years, resulting in millions of dollars owed. Let’s take a look at a few celebrities who have gotten in trouble with the government. Joining Season 15 of Dancing With The Stars, Pamela Anderson will be doing things a little differently than when she competed in 2010. According to People, Anderson claims, “I’ve sworn off men until November,” sacrificing dating to leave room only for her pro dance partner. After being eliminated after the seventh week last time around, she’s ready to make her second attempt and will not be letting anything or anyone get in her way. Anderson is even getting her kids Brandon Lee and Dylan Jagger Lee involved by helping her reach out to fans through social media. The season premieres on September 24, where we can all see if Anderson’s strategies have brought her all the way to the top. What are some ways to keep dating from being a distraction?